There are plenty of moments that happened on The Oscars telecast Sunday that people will be talking about, but a lot goes on behind the scenes, too. Here are four moments the cameras didn't catch. May, with his unmistakable silver curly hair and sparkly tuxedo, was sought out by members of the Oscar audience throughout the evening. 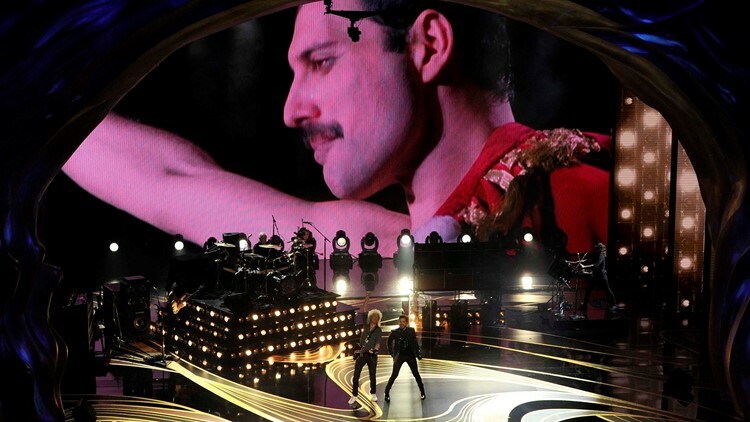 Queen, with singer Adam Lambert, opened the show with "We Will Rock You" and "We Are The Champions." Malek was checked by medical personnel after he took a tumble inside the auditorium shortly after winning the Best Actor Oscar for his role in "Bohemian Rhapsody." "The fact that I have this in my hand right now is beyond my expectation that myself or perhaps my family ever could have had," he said, clutching his Oscar. After their intimate performance of "Shallow" from "A Star Is Born," Lady Gaga and Bradley Cooper received a standing ovation from the audience. During a commercial when they were returning to their seats, they received a second one. 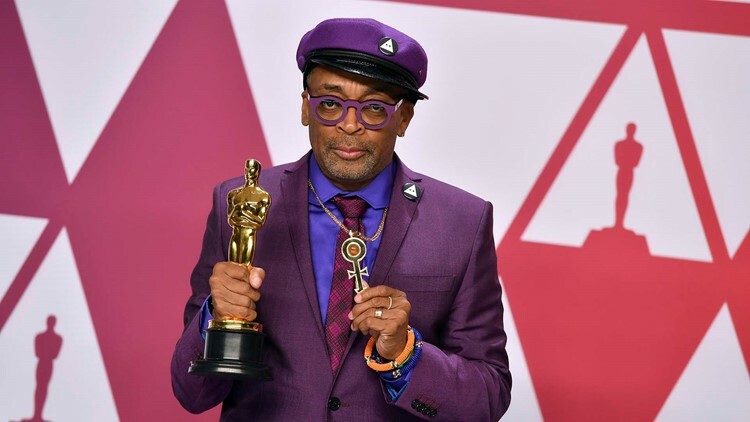 Spike Lee picked up his first career Oscar Sunday for Best Adapted Screenplay for "BlacKkKlansman." 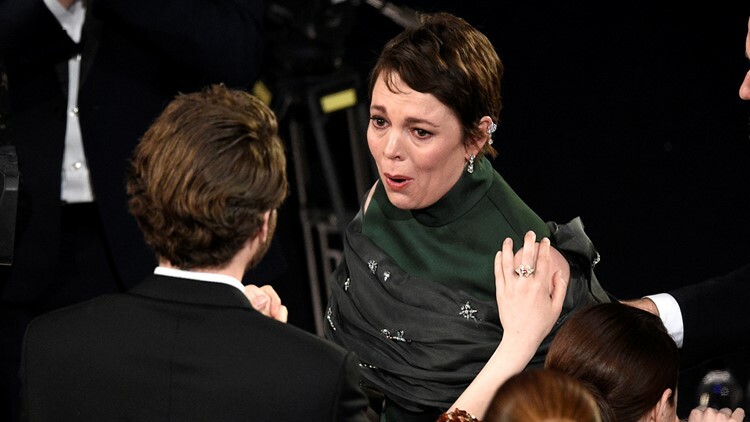 But when "Green Book" was announced as the winner of Best Picture, Lee reportedly waved his hands in disgust, grabbed his award and tried to walk out of the theater. He appeared to be stopped by staffers, then made his way back to his seat after the speeches were over and the rest of the crowd stood up to leave. Others did not applaud the win for "Green Book." In the backstage interview room, Lee told reporters jokingly, "The ref made the wrong call." "White wine! This woman needs a white wine," said Frances McDormand, who won the Oscar last year for "Three Billboards Outside Ebbing, Missouri" and who presented Sunday's to Colman. "Can someone get her a white wine, "chimed in Sam Rockwell, who won the best supporting award last year for the same film.